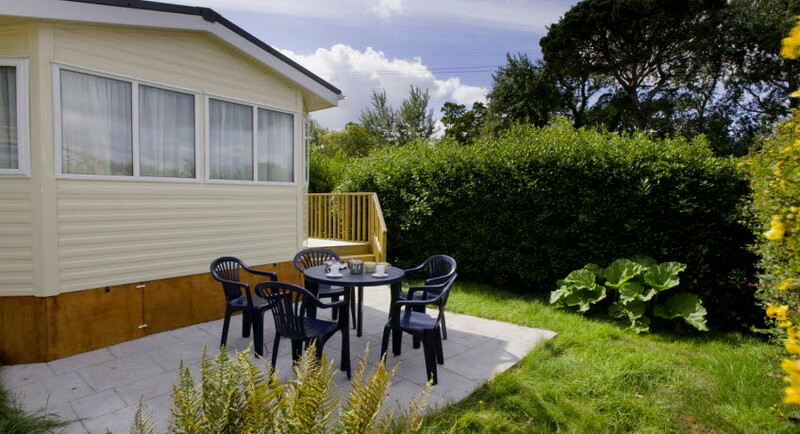 Offering a lovely selection of caravans, Waverley Park is flexible and can accommodate for you and your needs. 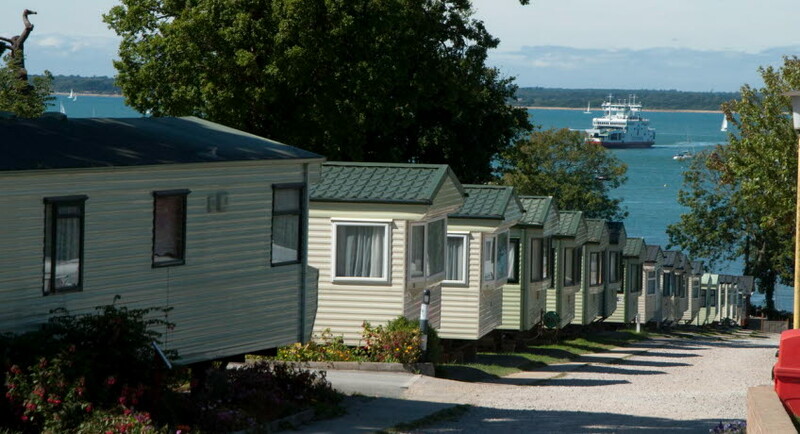 Situated close to the Red Funnel Terminal, your holiday can start as soon as you set foot on the Island. 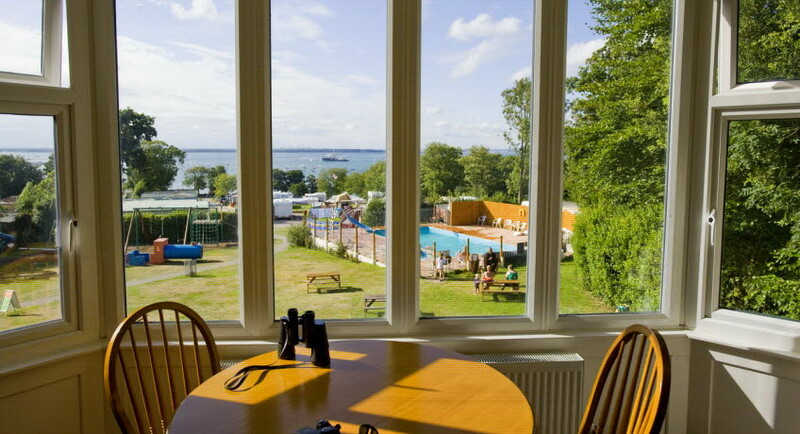 Complete with beautiful sea views and lush, green gardens, you’re sure to have a great Island break. 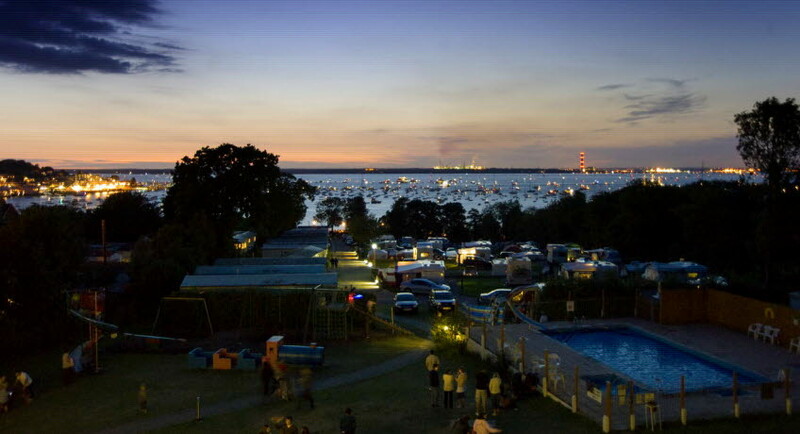 Waverley Park is a 12 1/2 acre family run Park with panoramic views over the busy harbour of Cowes and the Solent. Ideal location for watching the big ocean liners arriving and departing Southampton Port. 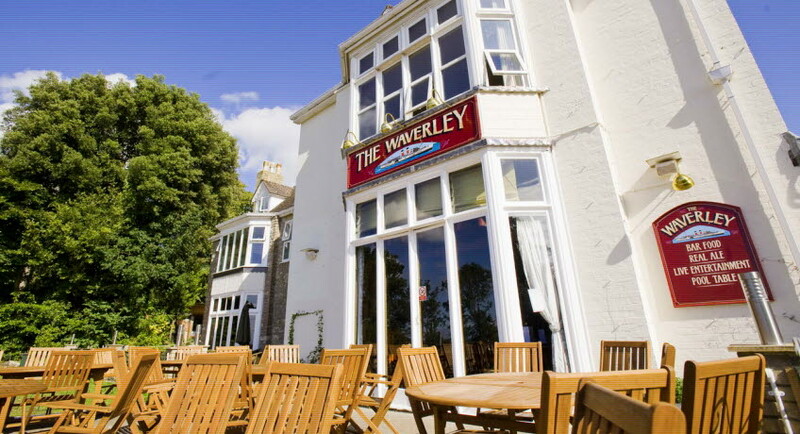 Waverley Park is a short distance from Osborne House, Queen Victoria's summer residence, East Cowes with it's Waitrose and Co-op supermarkets and the Red Funnel Car Ferry terminal. 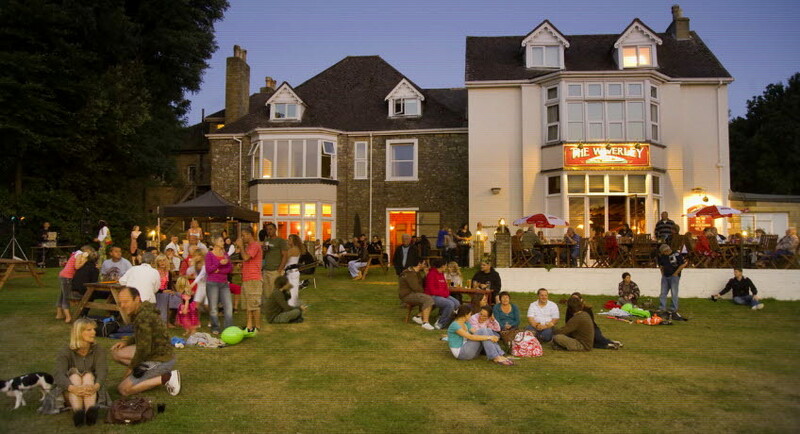 The yachting haven of Cowes with it's shops, restaurants, cafes and pubs is within easy walking distance. David Bellamy Gold Award. 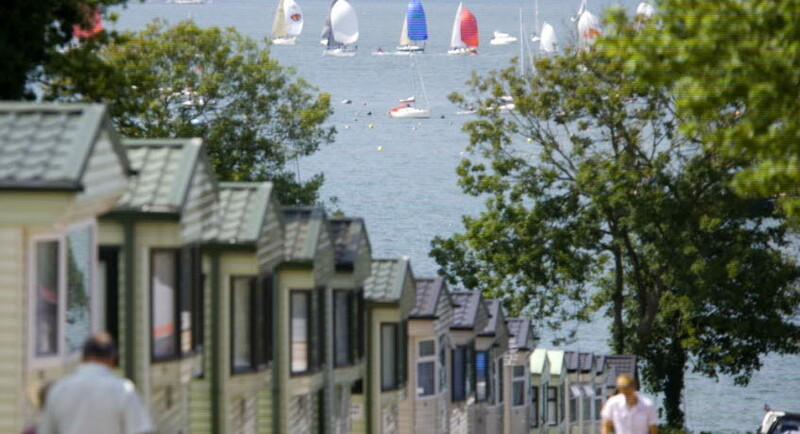 Accommodation: Accommodation comprises of 2-8 berth caravans, most with double glazing and central heating, all with a fully fitted kitchen and microwave, WC and shower. TV with DVD. Bed linen, gas and electricity are included. Facilities: From 3 May until 15 September the licensed clubhouse with its sun terrace is open every evening for meals and bar. There are family activities and live music during High Season (25 May - 30 August). 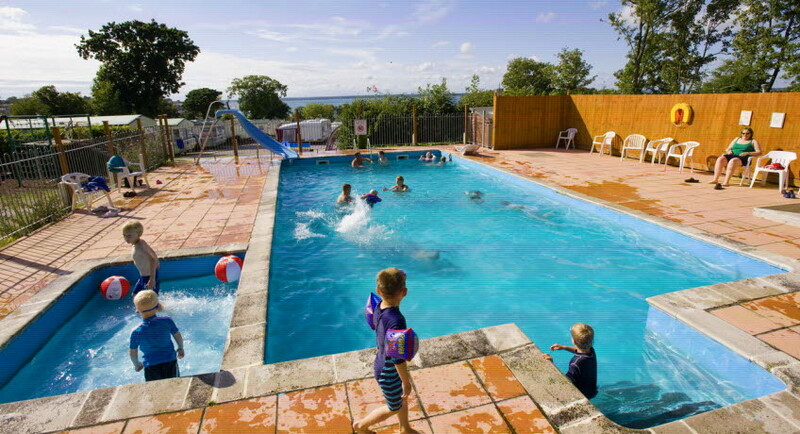 The heated outdoor swimming pool is open 25 May to 15 September. There is also a games room and a children's play area. Parking is adjacent to the caravans. Children of all ages welcome. Short Break packages available. Maximum of 2 dogs per booking welcome but must be declared in the 'Special Requests' box below at time of booking. Open: all year (closed 19 October to 1 November inclusive) | Minimum number of nights: 7 nights starting any day except 20 July - 31 August when Sat - Sat only. 3+ nights starting any day excluding 20 Jul -31 August. No check-in available on 24, 25, 26 & 31 December and 1 January. Dogs are welcome by prior arrangement, maximum 2 dogs per booking. Charged at £3 per night per dog + £10 refundable cleaning deposit per dog payable on arrival. MUST be declared please enter in the 'Special Requests' box below at time of booking. . 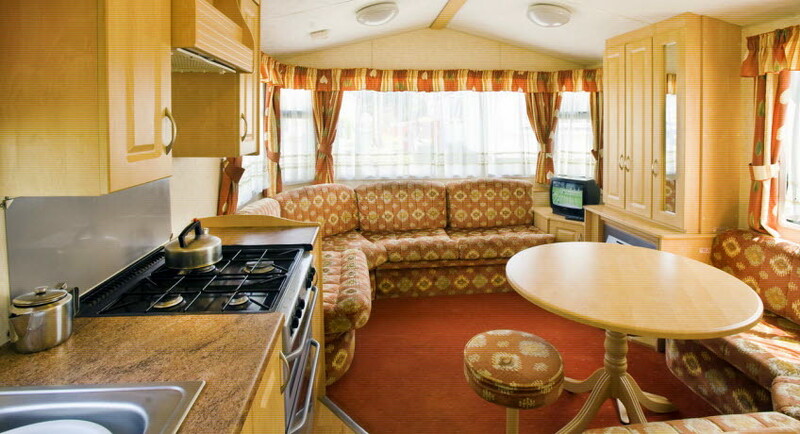 Luxury 28/32 x 12ft, 2 bedrooms, 1 double and 1 twin bedroom - 2-4 berth caravan. Modern fully insulated with heating throughout. Most have double glazing and central heating. Combined shower, hand basin and toilet. Fully equipped kitchen, comfortable sitting and dining area. Dogs only accepted in odd numbered units and are not allowed in the bedrooms. 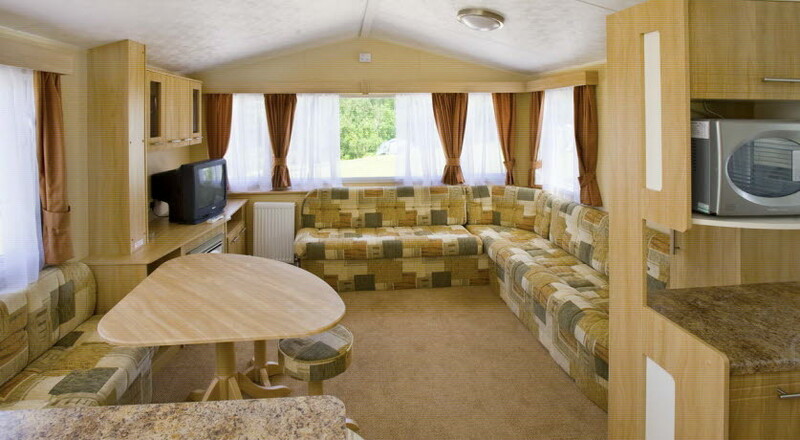 Modern 28/32 x 10ft, 2 bedrooms, 1 double and 1 twin bedroom - 2-4 berth caravan. Fully insulated with heating throughout. Has central heating and are double glazed. Combined shower, hand basin and toilet. Fully equipped kitchen. Comfortable sitting and dining area. 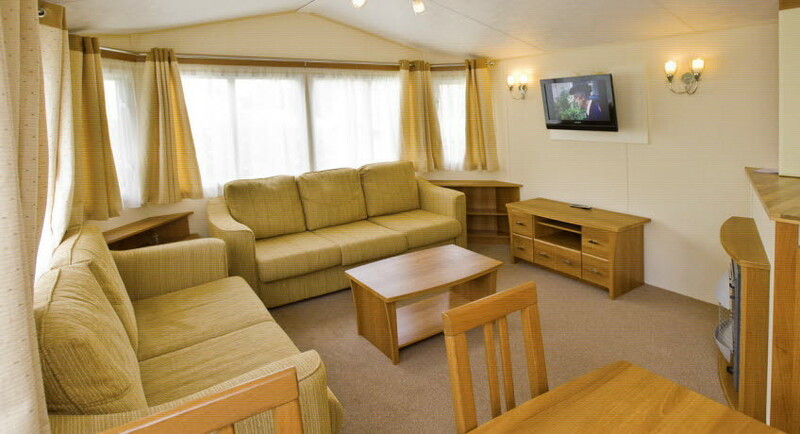 Spacious 39 x 12ft, 4 bedroom, 1 double and 3 twin bedrooms - 2 - 8 berth caravan. Fully insulated with double glazing and central heating. Combined shower, hand basin and toilet. Second toilet with hand basin. Fully equipped kitchen area. Spacious sitting and dining area. Dogs only accepted in odd numbered units and are not allowed in the bedrooms. 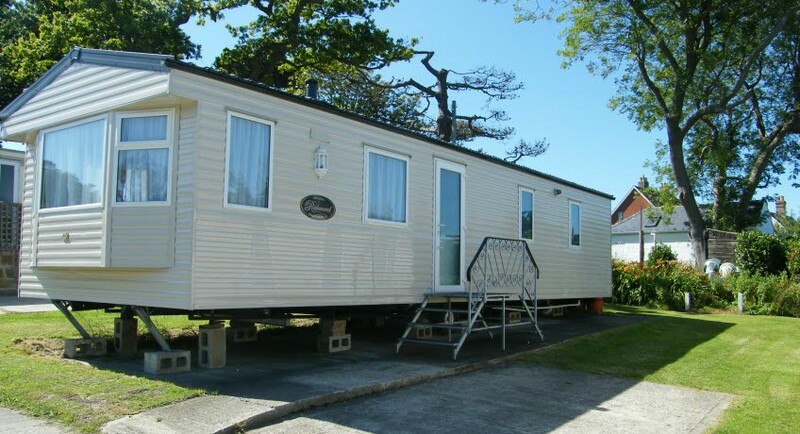 Luxury 35/38 x 12ft, 3 bedroom, 1 double and 2 twin bedrooms- 2 - 6 berth caravan. 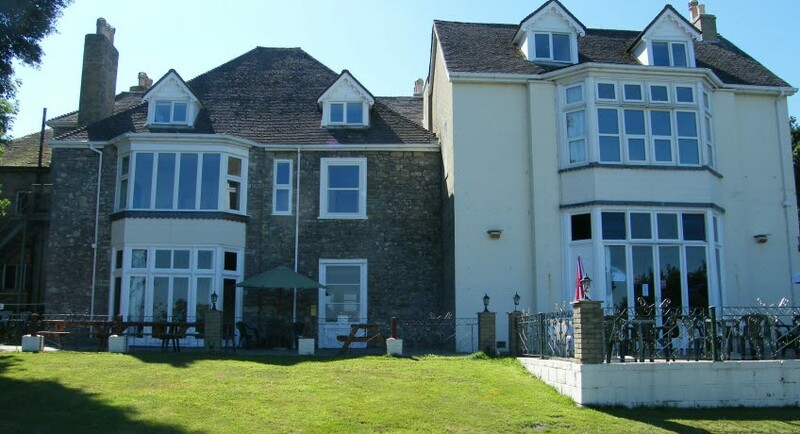 Modern and fully insulated with heating throughout. Most have double glazing and central heating. Bathroom with shower and hand basin and a separate toilet with hand basin. Fully equipped kitchen. Spacious sitting and dining area. Dogs only accepted in odd numbered units and are not allowed in the bedrooms. 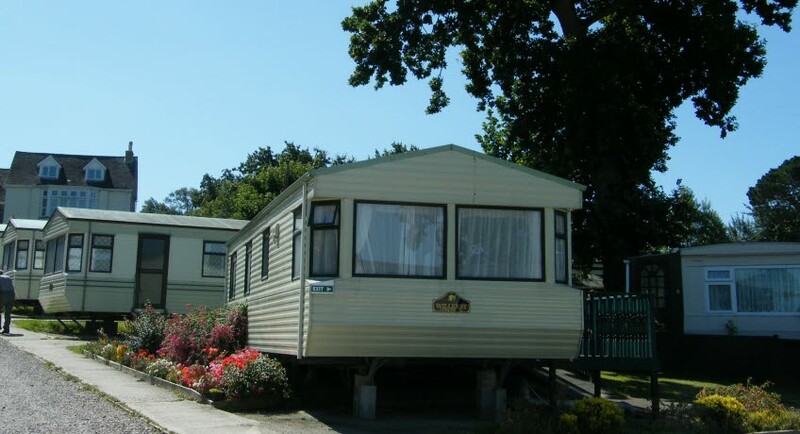 All caravans have bed linen, gas and electric included. Cots and highchairs are available free of charge but must be requested at time of booking. All units are non smoking. Please note that Towels/Tea Towels/Washing up liquid/Matches and Toilet paper are not provided. Dogs are welcome by prior arrangement only, maximum 2 dogs per booking. Charged at £3 per night per dog + £10 refundable cleaning deposit per dog payable on arrival. MUST be declared at time of booking, please enter on the 'Special Requests' box below.